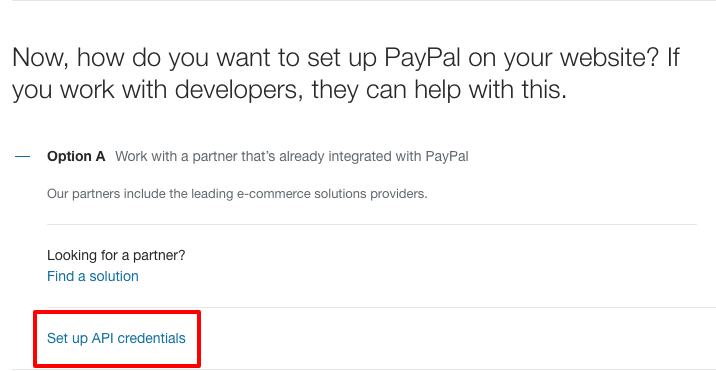 PayPal is a little bit complicated to set up, but luckily we have all of your instructions here. 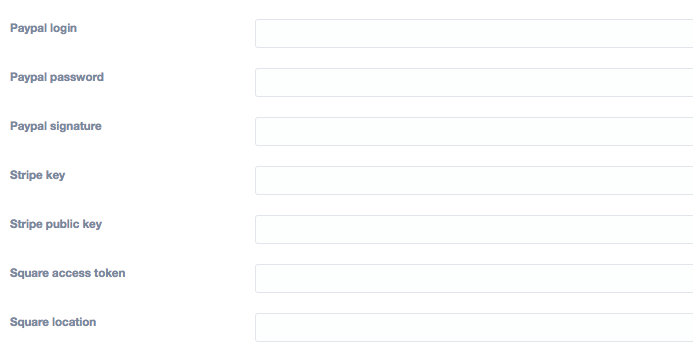 Step 5: Click “manage PayPal checkout settings” to ensure that you can accept payments from online stores. Step 9: Click show on the API Username, API Password, and Signature, and copy these values into the Manage Comics store settings screen (shown below). 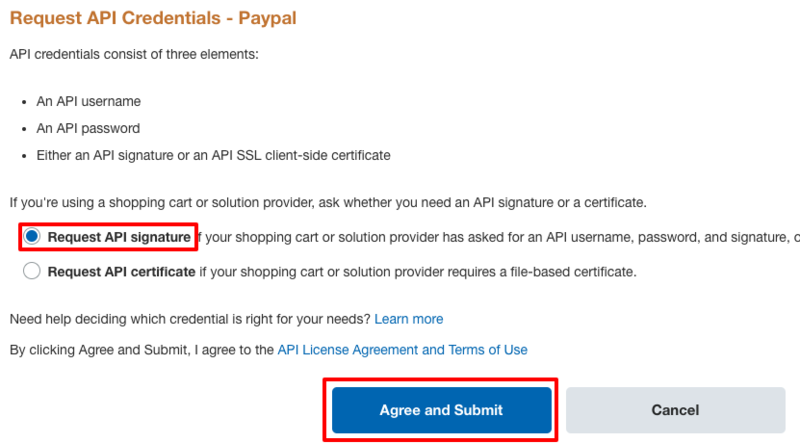 Step 10: In the Manage Comics store settings screen, enter your Paypal API Username, Paypal API Password, and Paypal Signature.